The once outperforming Greece exchange traded fund has quickly lost its momentum after the Eurozone and the International Monetary Fund suspended proposed debt-relief measures for the emerging economy. The Global X MSCI Greece ETF (NYSEArca: GREK) was once one of the better performing emerging market country-specific exchange trade funds in recent weeks, but the Greece ETF declined 1.6% Thursday following a 5.8% plunge Wednesday. GREK is now testing its short- and long-term support at the 50- and 200-day simple moving averages. European creditors suspended proposed debt-relief measures for Greece after the Greek government announced it would boost welfare benefits for low-income pensioners, going against the wishes of creditors, reports Viktoria Dendrinou for the Wall Street Journal. The move comes amidst a review of the country’s rescue plan of as much as €86 billion, or $92 billion, in loans from the Eurozone and the IMF. 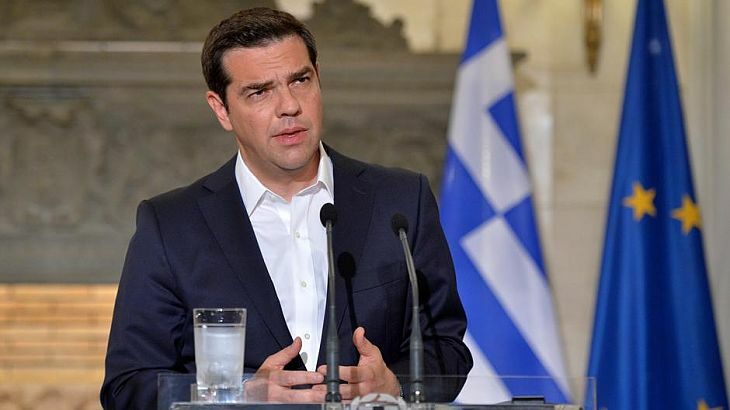 Creditors have provided relief for Greece on the premise that the country would impose austerity measures to rein its finances.